I’ve been sewing up a storm over here! A little bit of sewing escapism was needed this past week(s). I finished off a pair of Morgan jeans, a super cute set of Carolyn pj’s and two handbags/backpacks! This dress I’m showing off today was finished before the new year but getting some decent pictures required more effort. 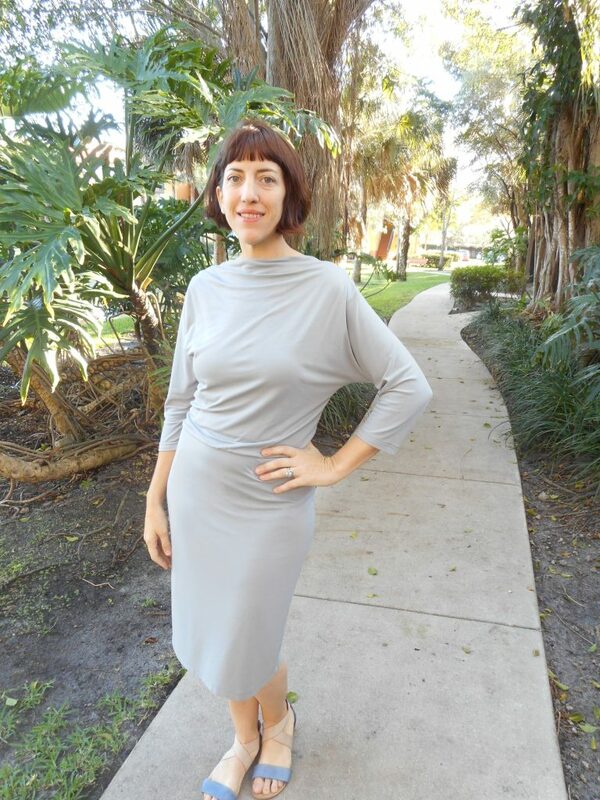 Here’s my Badgley Mischa for Vogue Patterns dress V1460 in a Dior grey ponte knit! 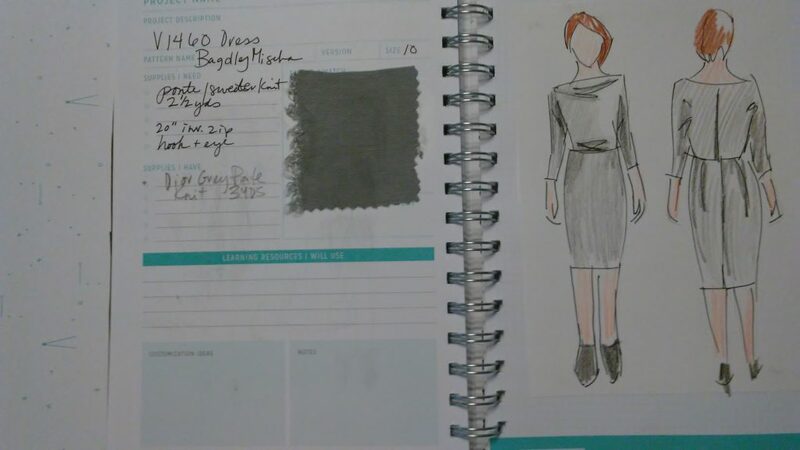 I wanted to make an elegant but easy to wear dress to expand my work wardrobe. I really loved the white designer version I saw posted by McCall on pinterest but wanted a color that was more in line with my color palette. 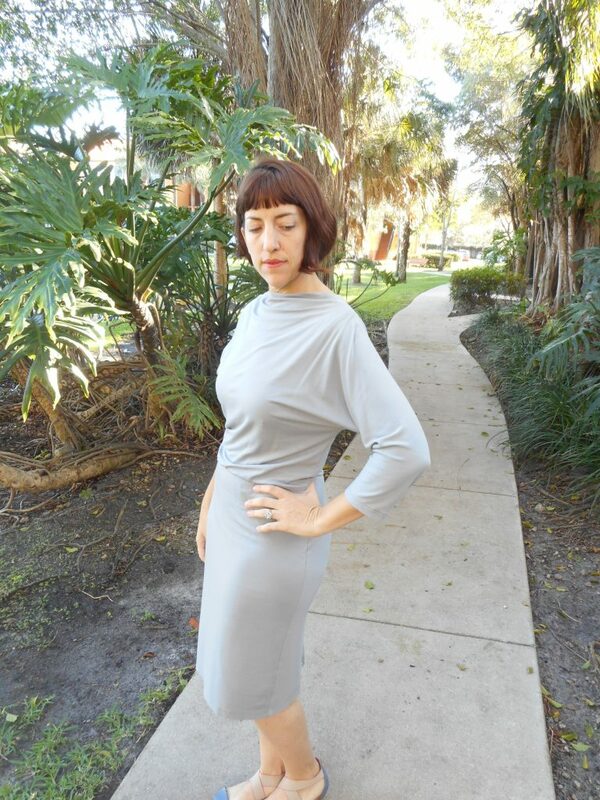 I scooped up 3 yards of this Dior grey ponte knit from Marcy Tilton that fits the bill perfectly. It’s subtle but oh so lovely. 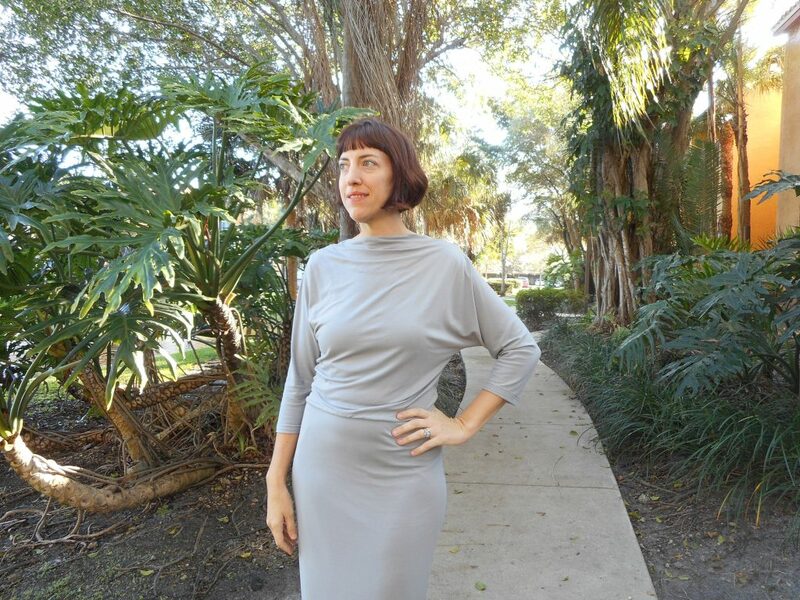 And I love the way the grey brings out the color of my eyes especially with the raised neckline. I can slip this on quickly with no fuss. So comfortable and easy to move in. This dress from designer Badgley Mischka has a fitted lined blouson bodice with slightly raised front neckline extending into dolman sleeves. It features a bateau neckline, shoulder pleats, three-quarter length sleeves. The skirt is close-fitting with an invisible back zipper and hemline slit. 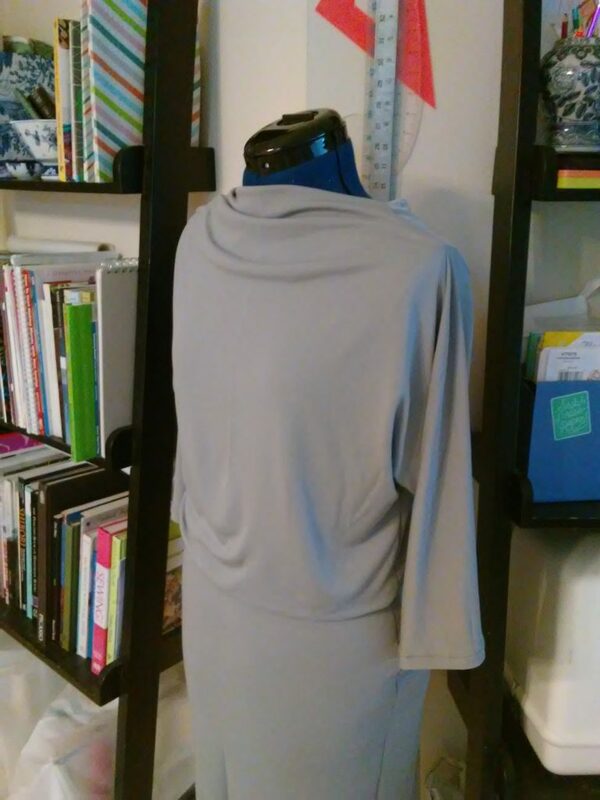 This fabric, though a very lightweight ponte, was so easy to sew. 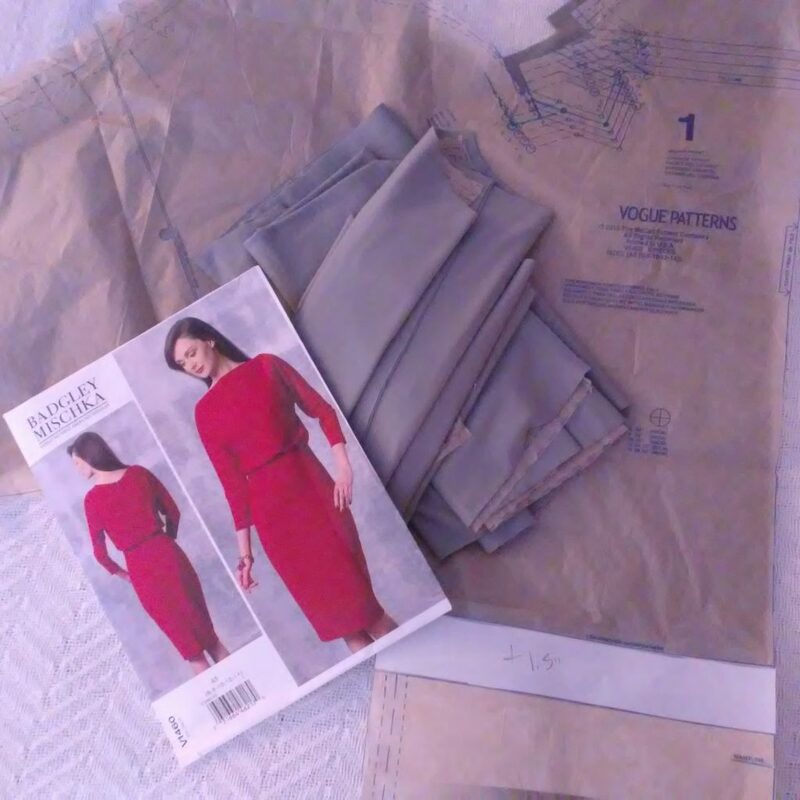 The pattern was a bit more complicated than the easy rating, especially with the draped facing and pleats. The part I did find a pain was the construction on the zipper. The waist is a blouson over a fitted lining and I couldn’t quite figure out how to layer the back correctly. I wish the instructions had been a bit clearer at that point. I had to take in quite a bit in the back bodice (like 2″ in width!) which I’ll adjust next time prior to sewing. I went a size smaller-10- than I usually do in Vogue patterns but the skirt fit was spot on. I do wish I had gotten extra fabric to line the skirt as well. This wouldn’t be an issue in a beefier knit. I’m wearing a slip here to help hide lines. Perfect all season dress. In winter (this is FL so not crazy cold) I can wear it with booties(I’m on the lookout) or heels and in spring with sandals like I am here. I never thought I’d wear a solid grey but I really love it! 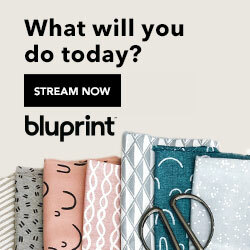 No more crazy prints for me except for lounge and swim wear! I’m turning 41 tomorrow and loving how my style is improving as I age! I’m throwing myself a little British themed tea party to celebrate. Amelie is going to help me since the boys will be at Bring Your Son (and daughter- but Ami is too little!) to Work Day. We’re making cream cheese and cucumber hearts, roast beef and horseradish tea sandwiches, a smoked salmon soufflé and a nice pot of tea plus cherry and dark chocolate trifle shots for dessert. It’s going to be delish! All the recipes are from The Vintage Tea Party Book (fab book!) which I got last year for my bday! Back with more handmade goodness soon! Happy Sewing! Happy Birthday! And what a great dress, the colour is perfect. Enjoy your tea party, it sounds pretty delicious! Thank you Chloe! I just love this dress! I’m so looking forward to my birthday! Thanks Morgan! I’ve been feeling the same way about knits lately. I do prefer working with wovens. I love the results (plus it was a pretty quick make) so totally with it! Thanks Sasha! I love the drape of this design! Happy Birthday! Your dress is so beautiful and looks very elegant on you! Love the Dior grey color! 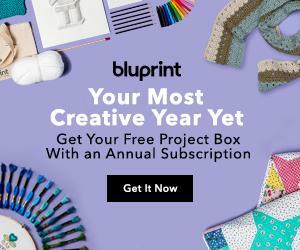 I have had that pattern for some time now and you have inspired me to make it! Happy belated birthday! I must say, this dress is absolutely gorgeous. Amazing work!